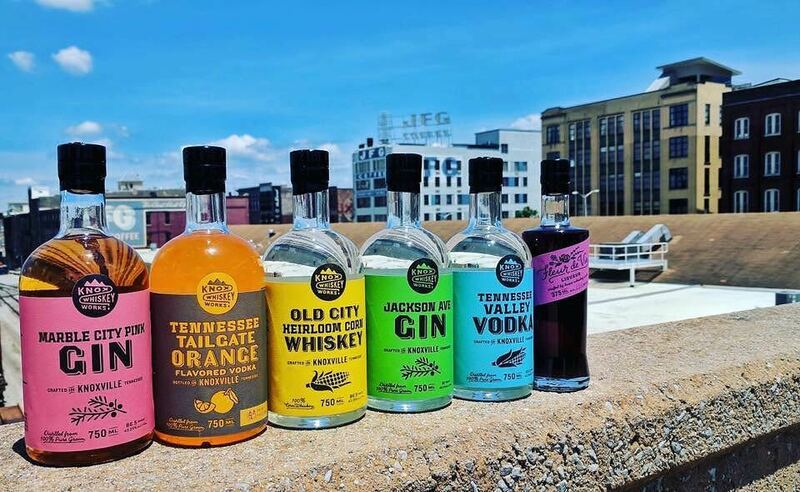 Knoxville’s first legal distillery. We mash, ferment, distill, package and sale at our distillery in the old city. Products ranging from locally sourced corn liquor to barrel aged bourbon whiskey.